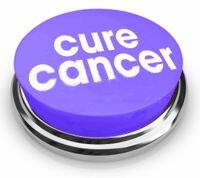 Cancer is a life-threatening disease that afflicts millions of people around the world every year. Many people who are diagnosed, though, cannot afford their treatment. 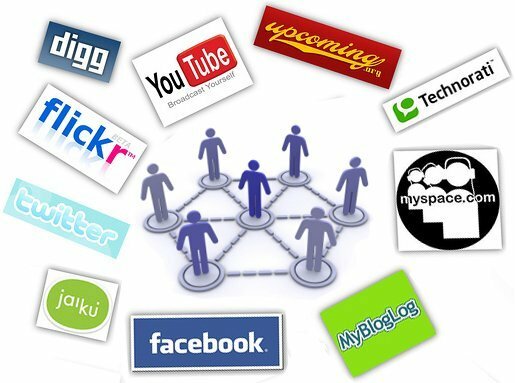 If you know someone who has been diagnosed and needs some financial assistance to get the care that he or she needs, you can put social media sites to work for you. 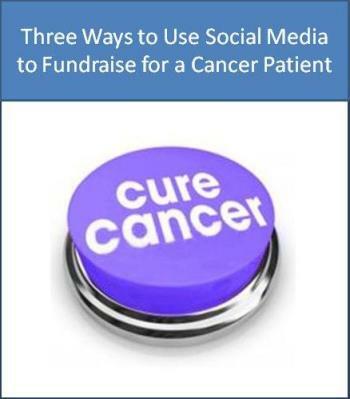 Continue reading to learn about three ways that you can use your favorite social networking sites to raise money to help a cancer patient get the medical treatment necessary to get better. GoFundMe is a great site to use for raising money for any important cause, including helping someone who has been diagnosed with cancer and needs help covering his or her medical bills. All you need to do is spend a few minutes creating a page of your own on GoFundMe.com. Explain what your cause is all about, use photos and videos wherever you feel they may help people understand why you are raising money, and then share the link to the page with everyone you know on Facebook, Twitter, Google+, etc. People will then be able to share it further amongst their own social networks, and anyone who wishes to do so can easily use PayPal to make donations. 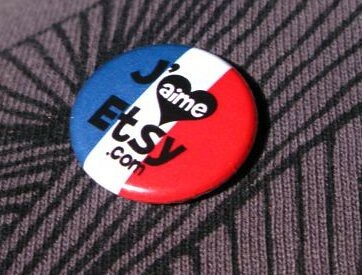 Etsy.com is a popular online marketplace where consumers can find a variety of handmade and vintage items, from jewelry to clothing and home décor. If you are crafty or if you already have an Etsy store set up for items that you have been selling, you can let everyone know that you will be donating a portion of your profits to help a cancer patient in need. Or you may wish to create special items and sell them so that 100% of the profits will go to the cause. 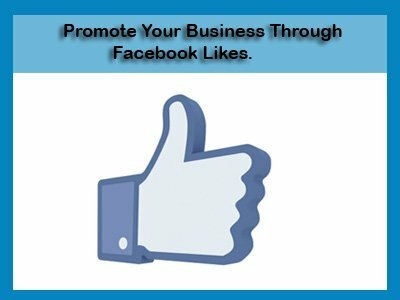 No matter what you decide to do, though, you have to be dedicated to sharing the links on all of your social media pages, from Facebook to Twitter, and you can even post photos to Instagram and Pinterest to get people interested in what you are selling for charity. 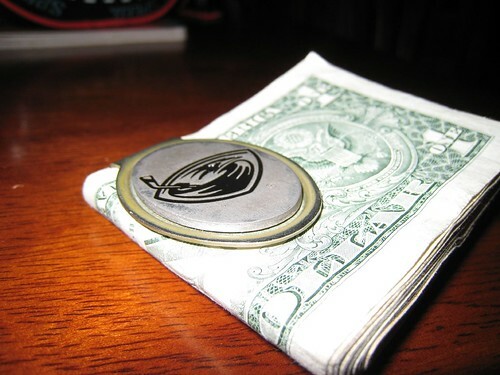 Razoo.com also allows you to create a fundraiser of your own for whatever cause you wish. There is even a specific category for raising funds for cancer patients. All of the fundraising tools that you would need to execute a successful campaign are found directly on Razoo, and the site is extremely easy to use, even if this is your very first online fundraising campaign. 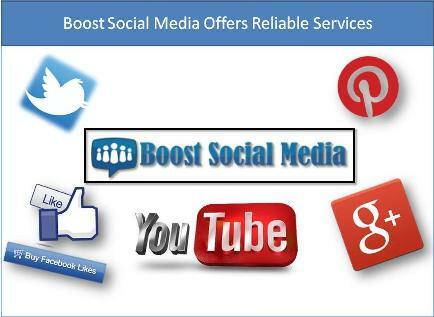 The site will easily allow you to connect your new campaign to all of your social media pages, and will also make your campaign easily accessible to those on mobile devices. All of these services combined will help you reach the most people around the world who will be willing to help your cause. Raising money for a variety of charities online is a lot easier than you think. Thanks to sites like GoFundMe and Razoo, you can create a campaign for a cancer patient in need of help today. Author Bio: Nancy Baker, the author of this article, is a freelance blogger, currently writing for, Fundraising For A Cause, leading dealers in breast cancer pink ribbons. She loves to sing and enjoys performing at local charity events. You can get in touch with Nancy @Nancy_Baker_. PreviousSpy Technology now Available to General Public. 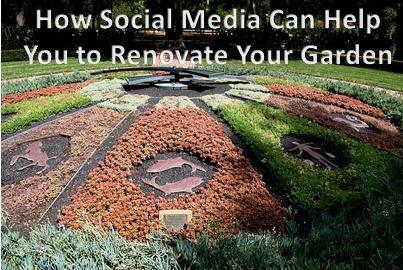 How Social Media Can Help You to Renovate Your Garden and Outdoor Areas?